Netflix is the world’s largest streaming service, with 80 million members in over 250 countries. Netflix uses machine learning to inform nearly every aspect of the product, from the recommendations you get, to the boxart you see, to the decisions made about which TV shows and movies are created.Given this scale, we utilized Apache Spark to be the engine of our recommendation pipeline. Apache Spark enables Netflix to use a single, unified framework/API – for ETL, feature generation, model training, and validation. With pipeline framework in Spark ML, each step within the Netflix recommendation pipeline (e.g. label generation, feature encoding, model training, model evaluation) is encapsulated as Transformers, Estimators and Evaluators – enabling modularity, composability and testability. Thus, Netflix engineers can build our own feature engineering logics as Transformers, learning algorithms as Estimators, and customized metrics as Evaluators, and with these building blocks, we can more easily experiment with new pipelines and rapidly deploy them to production. In this talk, we will discuss how Apache Spark is used as a distributed framework we build our own algorithms on top of to generate personalized recommendations for each of our 80+ million subscribers, specific techniques we use at Netflix to scale, and the various pitfalls we’ve found along the way. 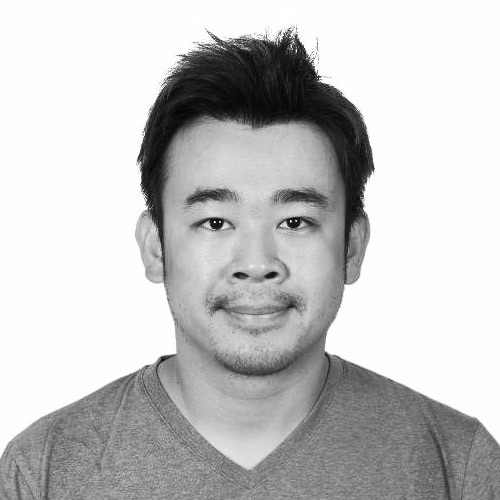 DB Tsai is an Apache Spark PMC / Committer and an open source and big data engineer at Apple Siri. He implemented several algorithms including linear models with Elastici-Net (L1/L2) regularization using LBFGS/OWL-QN optimizers in Apache Spark. Prior to joining Apple, DB worked on Personalized Recommendation ML Algorithms at Netflix. DB was a Ph.D. candidate in Applied Physics at Stanford University. He holds a Master’s degree in Electrical Engineering from Stanford.